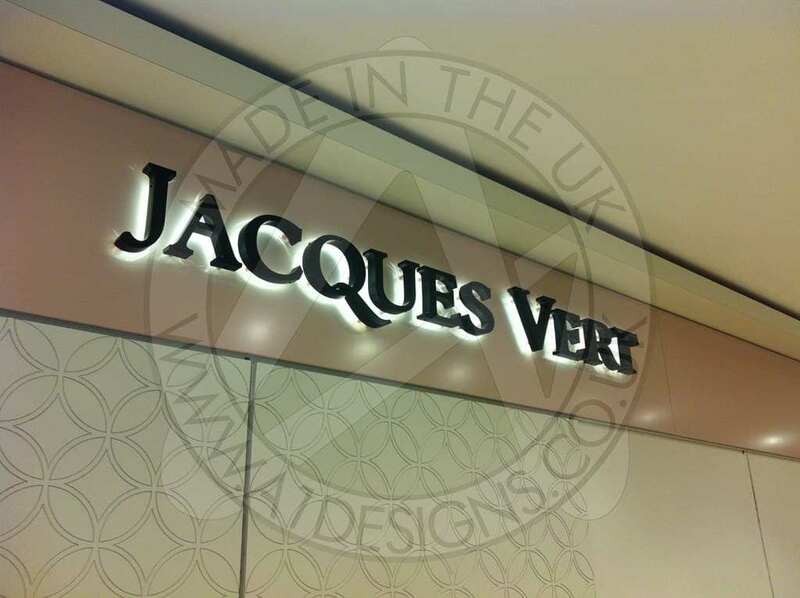 At A1deSIGNS we pride ourselves on the range of high quality shop signs that we offer to customers throughout the UK. We love nothing more than taking our customers ideas and business branding and transforming them into bespoke shop signage. Having worked with many customers over the years, we have honed and developed our design skills. With a full design process, we can help you achieve the perfect front for your business. From standard to custom signs we have all your needs covered. 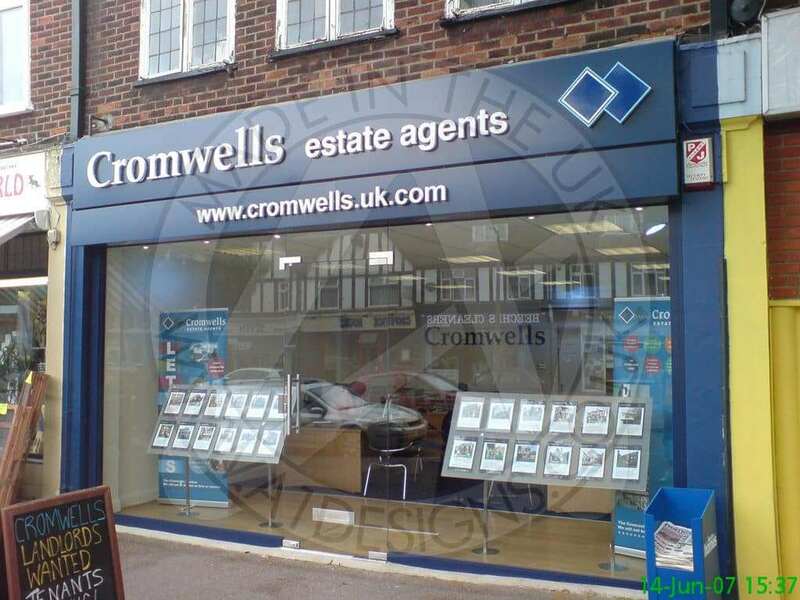 An external sign or even a sign situated in the window, can play a crucial role in attracting the right customers. Many people will judge your business on the shop front sign you have. 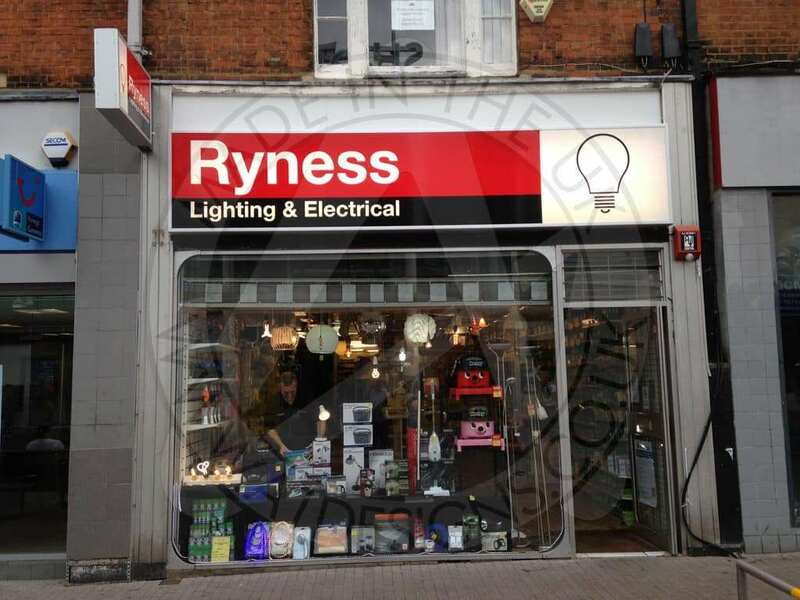 Having shop signage that reflects your business in the best light is essential. Having a strong brand image is essential for all businesses. Shop front signs can help you strengthen your brand in the local area, whilst also helping you to simply stand out from the crowd. It’s not just as simple as saying there’s our logo, go and make a sign for our shop. 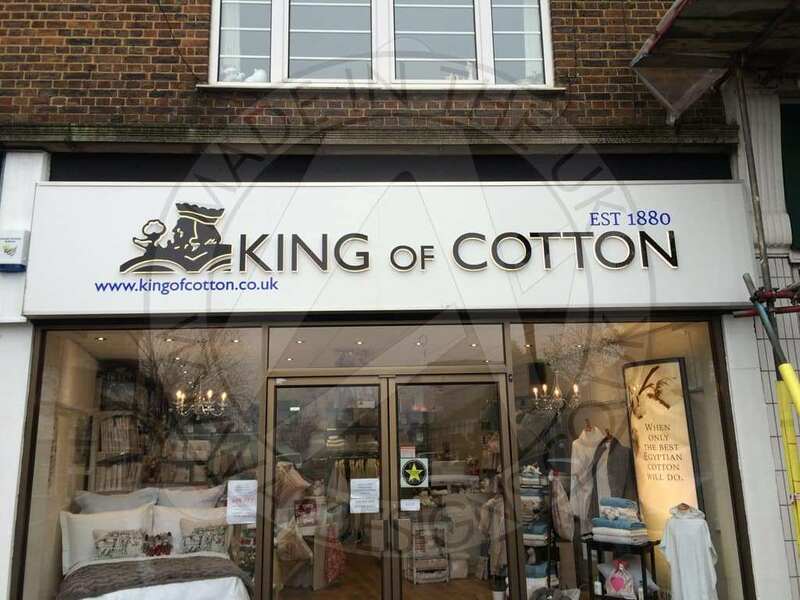 As design specialists, our team pride themselves on working closely with customers throughout the UK, to fully understand their shop signage needs. When you choose to work with A1deSIGNS, we’ll provide a comprehensive design services. 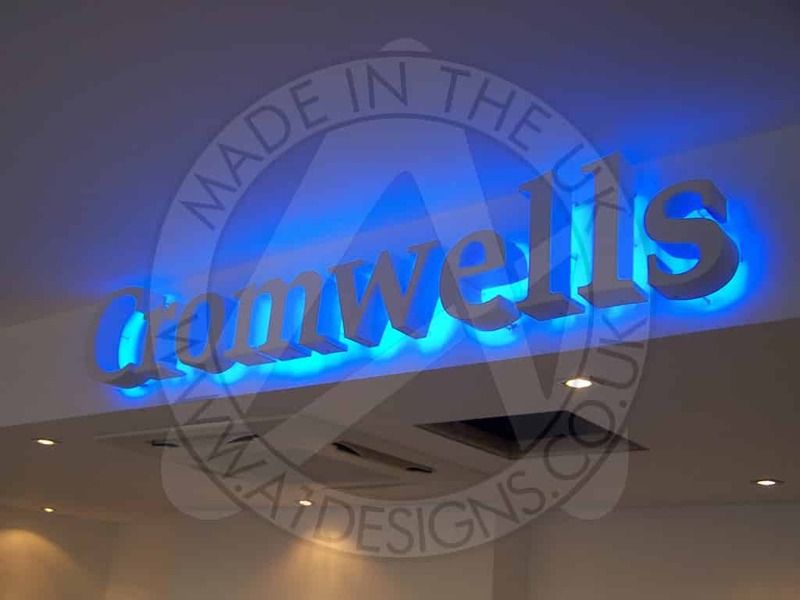 We’ll work with you throughout the process, from colour selection to font style, and even additional options such as illumination. Whether you’re in need of indoor or outdoor shop signs, we can create the perfect branded signage for your business. For businesses both large and small, signage is one of the most important investments that any business will make. 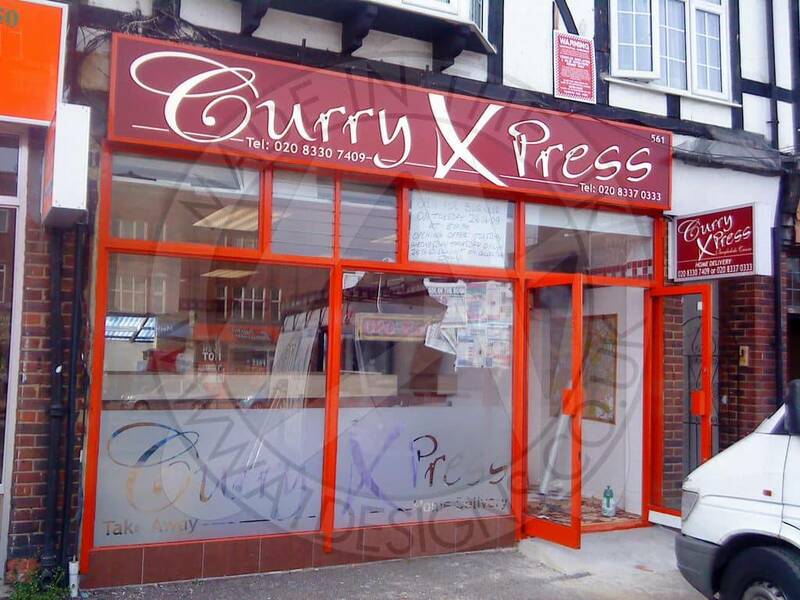 At A1deSIGNS we cater for everything from signs for shops to signs for head office premises. 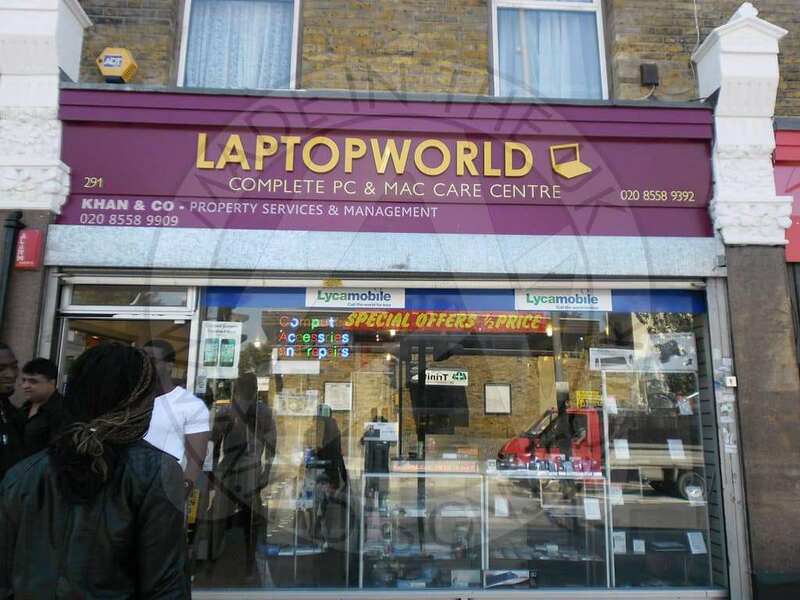 Shop front signs are one of the most effective and yet most overlooked marketing methods. Our team at A1deSIGNS, pride themselves on offering custom products that change that concept. We believe in creating bold, attractive and eye catching designs, that instantly make people want to visit your business. Having worked with many businesses throughout the UK, we have developed a deep understanding of what our customers want. For large businesses, shop signage is simply a way of putting your brand name in front of potential customers, which is something we are more than capable of helping with. However smaller businesses need shop front signs that make sure their business name and branding is remembered when people see it. 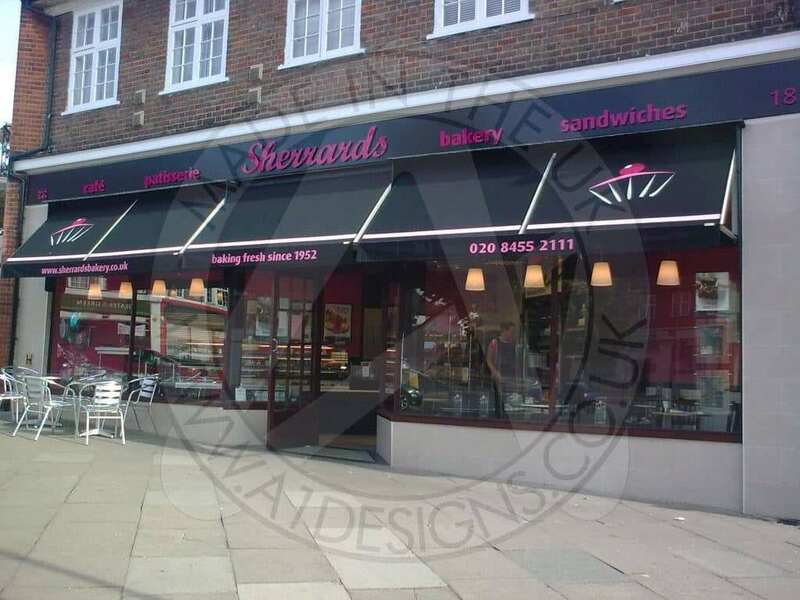 The power of shop fronts, that are attractive and offer an eye catching design, are endless. With a wide choice available, covering everything from illuminated signage to internal shop signage, we have all your needs covered. For a number of years we have been supplying customers throughout the UK. Check out some of the work we’ve carried in our gallery. At A1deSIGNS we pride ourselves on our sign making service, offering bespoke and custom sign making. Offering custom signs for shops, allows us to help our customers reach their full shop sign potential. We believe that both effective indoor and outdoor signage, can help attract customers through your doors. 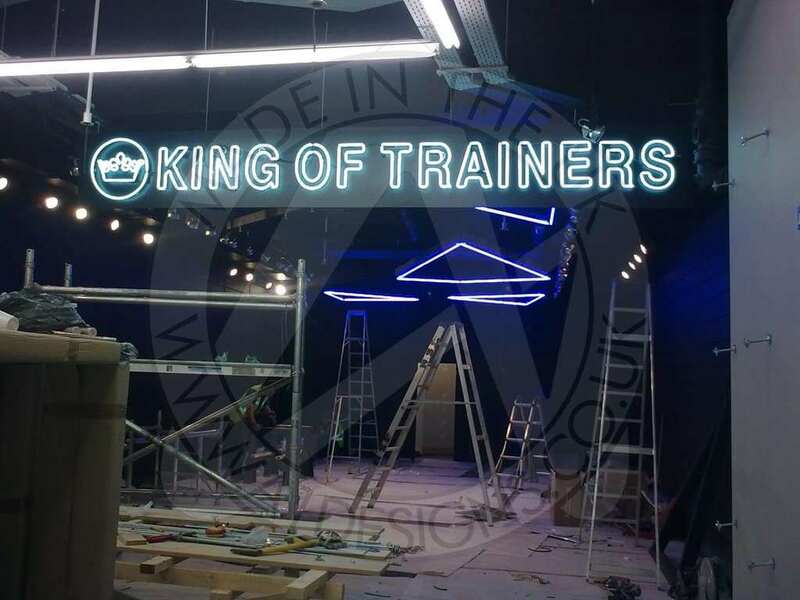 Custom signage, mean you can fully explore the potential of your brand, taking it from basic copying of your existing branding to incorporating things such as neon lights, or metal lettering. Quality signage, can help make your business more attractive than the competition; every customer that comes through has the potential of coming back to you time and time again. 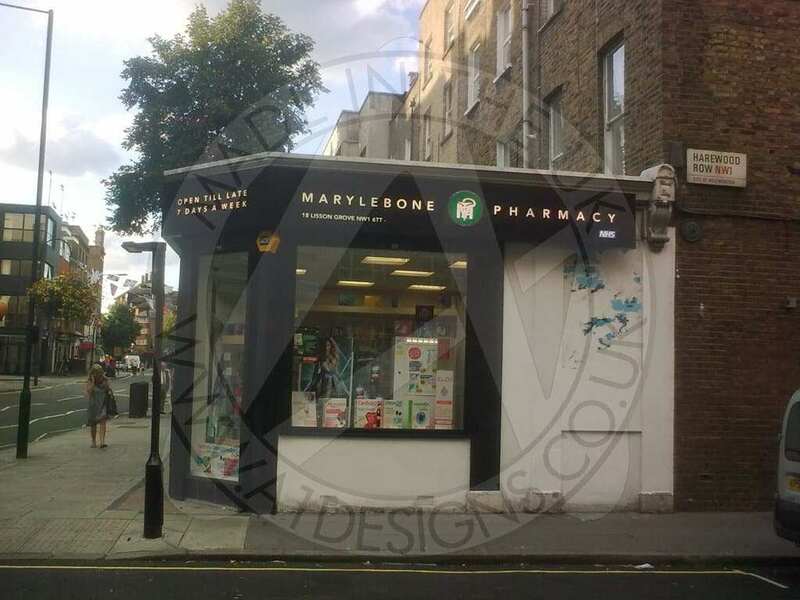 Designing a shop front is a very important task. Not only do you have to achieve the right message and be visually impactful, you also have to make sue that the branding of the company is met, and the colours and brightness are the best they can be. Designing a shop sign is ur first step towards taking your branding further and getting more people to visit your shop. 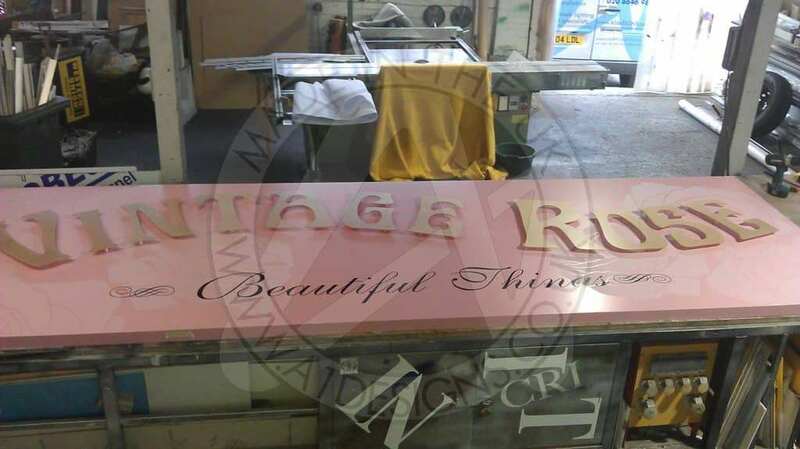 Once your sign has been designed we will then manufacture the design to the highest possible standard to ensure that you get a longstanding life cycle from your shop sign. The price often depends on a number of elements, including, size, colours, materials used, i.e. 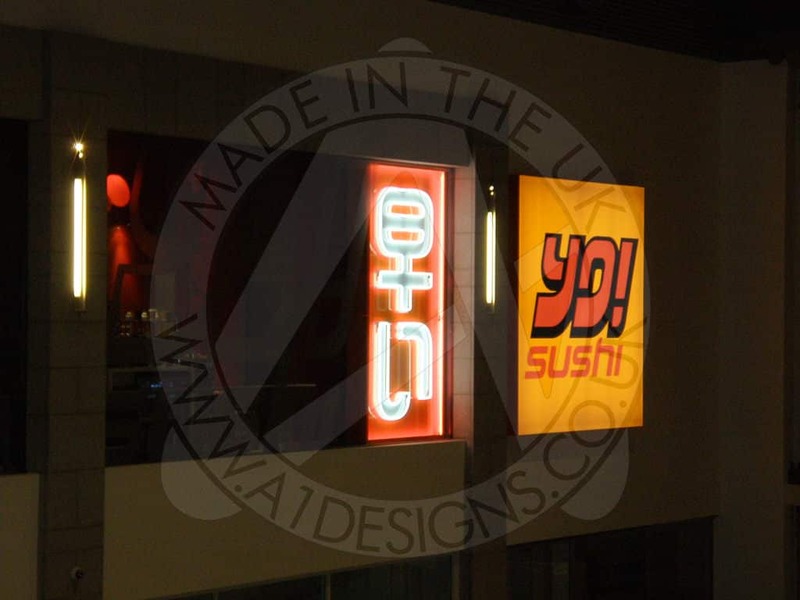 led neon signs will be priced differently to Commercial or Vintage signs. The cost also depends on the design itself. A more complex and intricate design will naturally cost more than a simple, straight forward design. As professional sign makers, we are able to give you a quote and subsequent price based on what you would like. 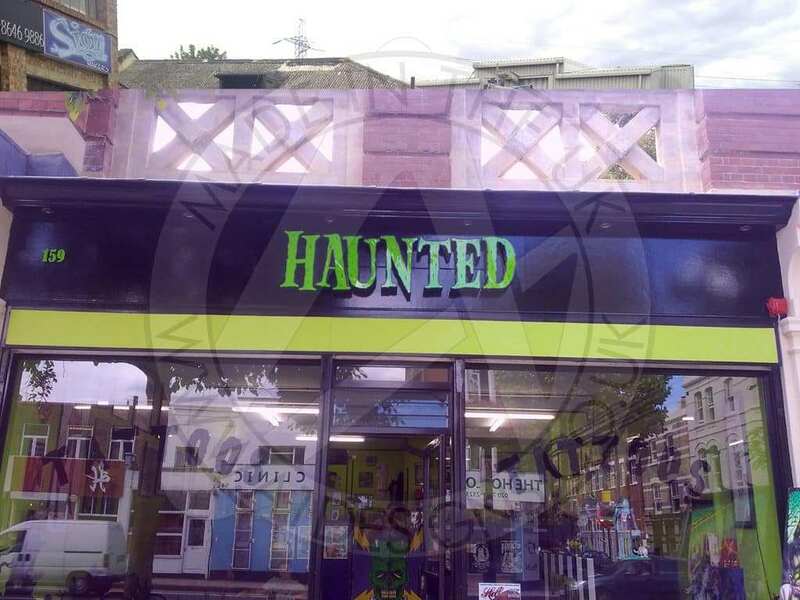 Simply get in touch with our team to discuss your requirements and we can work with you to achieve the best prices possible for your shop sign. 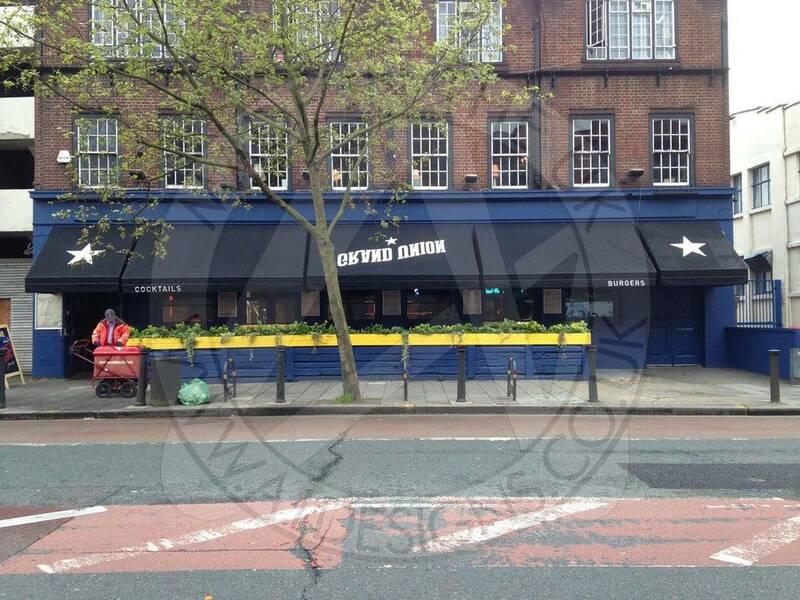 If you’re in need of indoor or outdoor signage in the UK, then be sure to get in touch with A1deSIGNS. 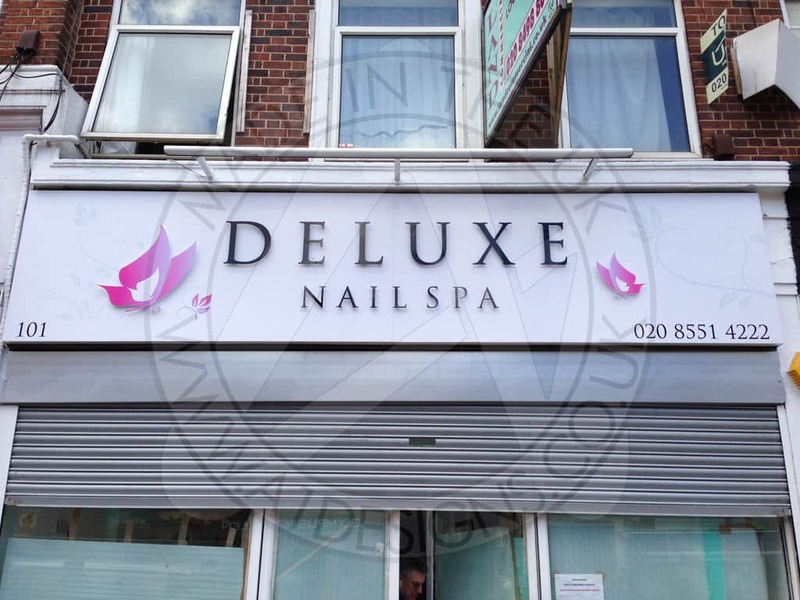 We offer a range of signs for shops, that can be fully customised to suit your business’s needs. As company we pride ourselves on offering high quality signage, that is fully designed to meet our customers’ requirements. For a design consultation or for more information on the services that we offer, then feel free to get in touch with A1deSIGNS, and one of our team will be more than happy to help. What should my signage say to communicate my shops image? The best type of sign is a sign that clearly communicates what your shop offers; helping to attract customers through your doors. It’s important for signage to be clear, and easy to read. 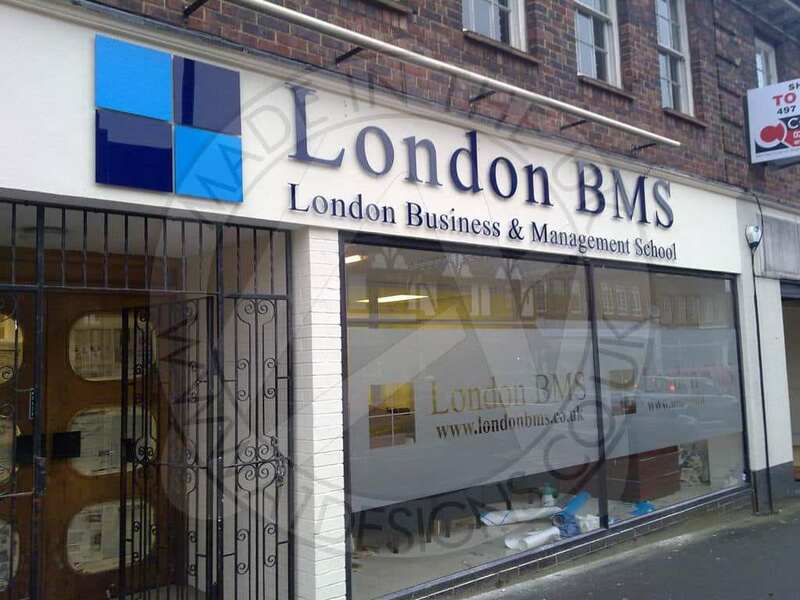 As expert sign designers we can help you create the perfect sign solution for your business. What types of signs for shops do A1deSIGNS offer? A1deSIGNS are a one stop shop sign company. 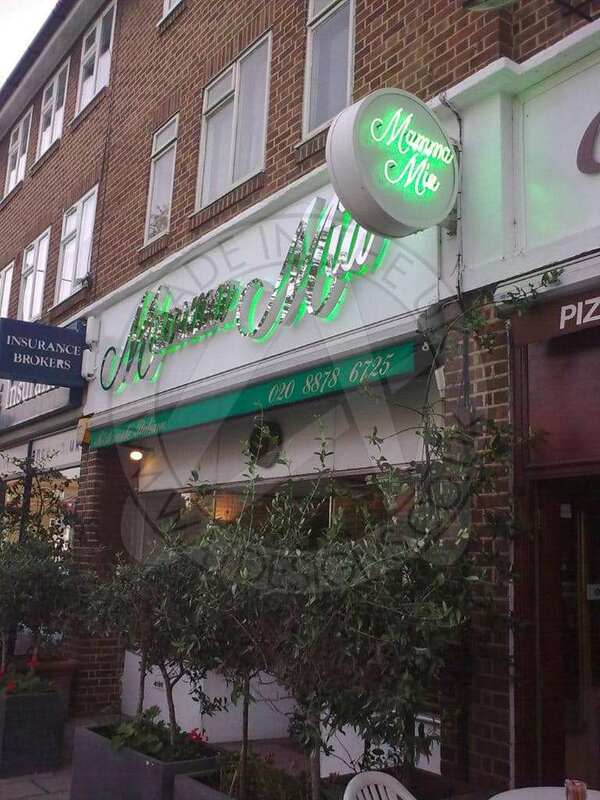 We provide a range of signage options such as metal signs, acrylic signs, neon signs and much more. The majority of the signs we offer are bespoke and fully custom made. What’s the most effective type of business signage? The most effective type of business sign, is one that will attract customers and clearly communicate the message of your shop. At A1deSIGNS we have all the equipment and expertise needed to create high quality shop signs. Yes of course you can have a custom sign made. 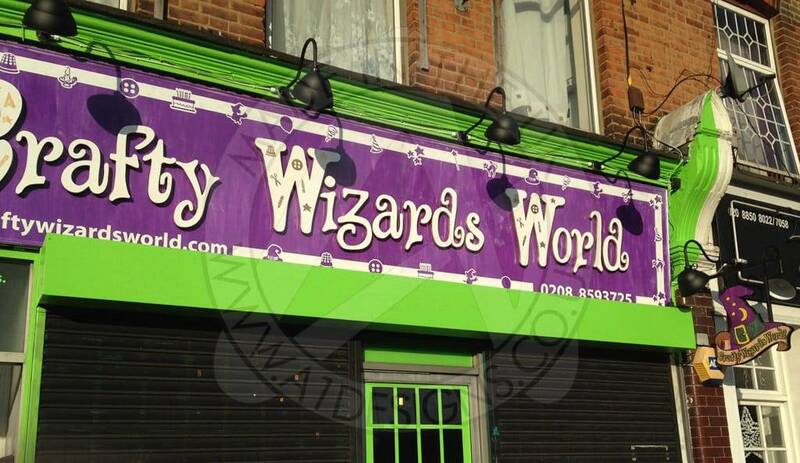 The majority of the shop signs we offer are bespoke and fully custom made. We can design and create shop signs around the needs of our customers throughout the UK. Is your shop signage suitable for both indoor and outdoor use? All the signs for shops we offer, can be made to suit both indoor and outdoor usage. The signage we offer is manufactured to some of the highest industry standards, to ensure a great looking and long lasting signs. Do I need to provide my own design or will you design it for me? You are more than welcome to provide your own design for shop front signs. 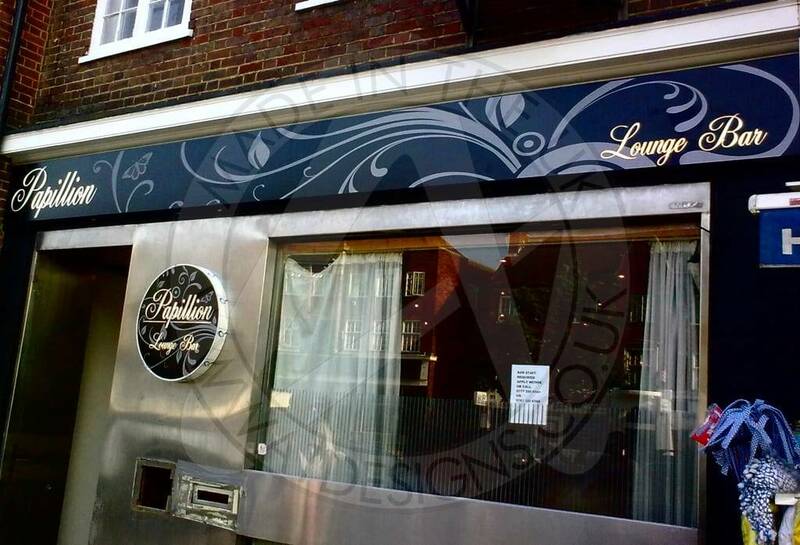 However, as a professional sign company we pride ourselves on the design service that we offer. Working with you throughout the process, we can create the perfect sign for your business. Will I get to proof the design of my sign before it’s made? 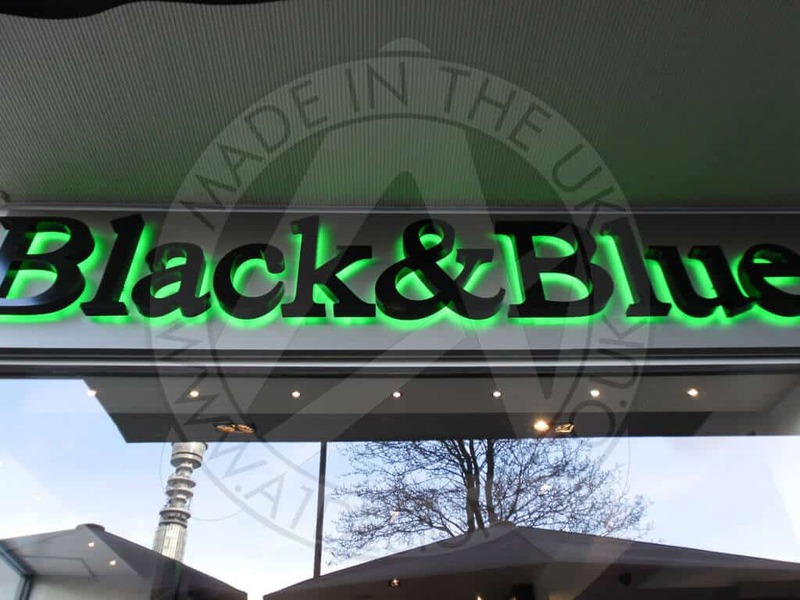 Our sign design service for shops offers a full customer proofing service. We’ll show you a range of designs that have been created around your specific requirements. You’ll then be able to choose the design you want before it’s created. What areas do you cover for your shop signs service? 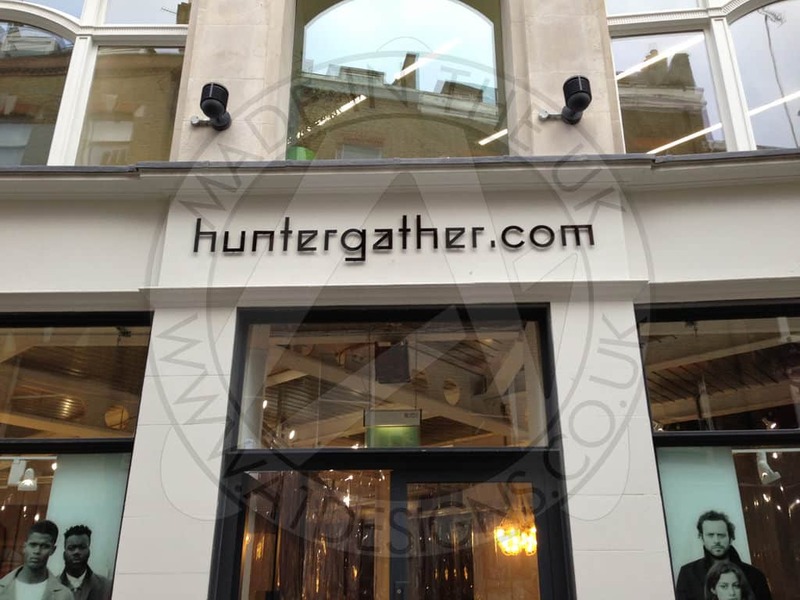 When it comes to the design and supply of shop signage, we cover the whole of the UK. Having worked with many businesses throughout the UK, we have developed a well-known reputation for the service that we provide.